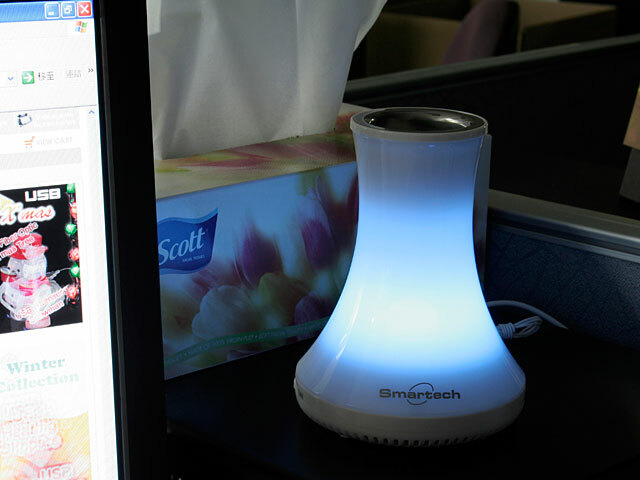 Soft light, Music and Scent are excellent for soothing your mood. 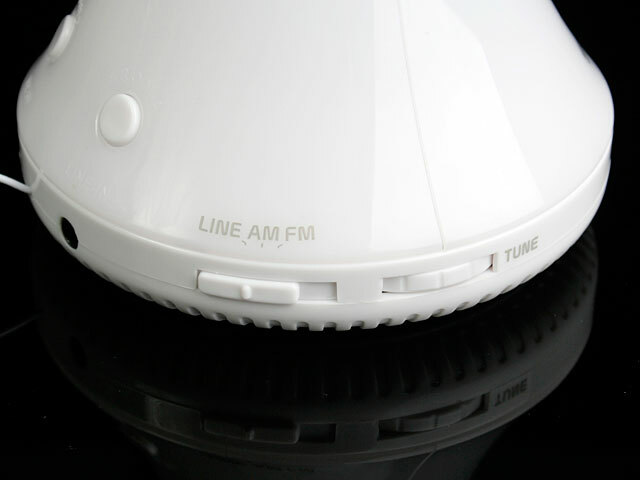 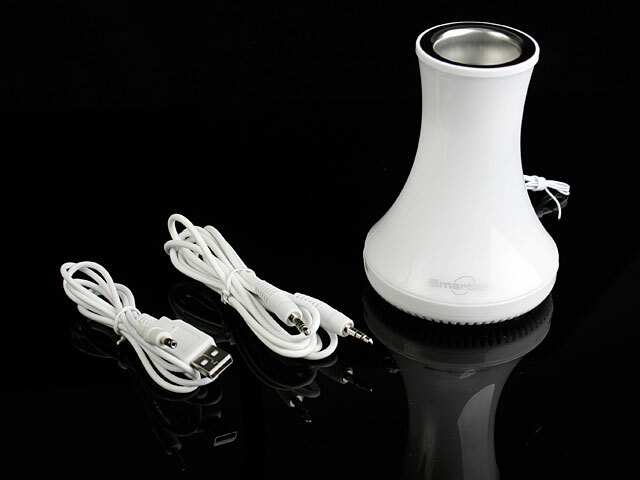 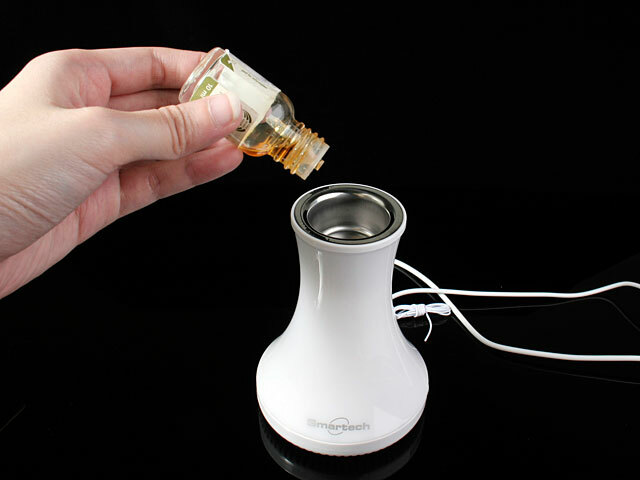 USB Aroma Radio + Speaker is a multi-function USB gadget. 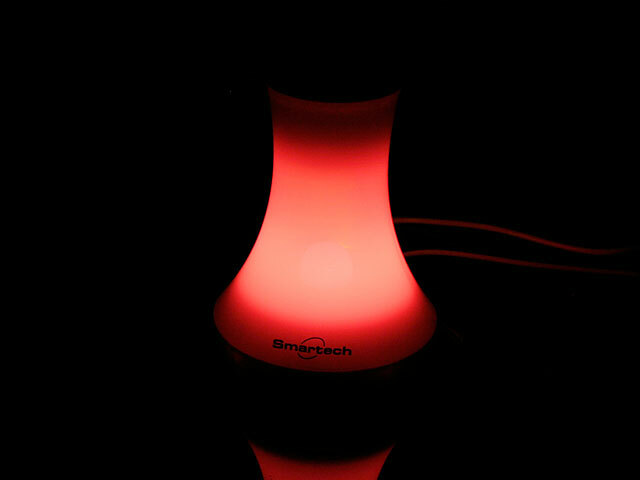 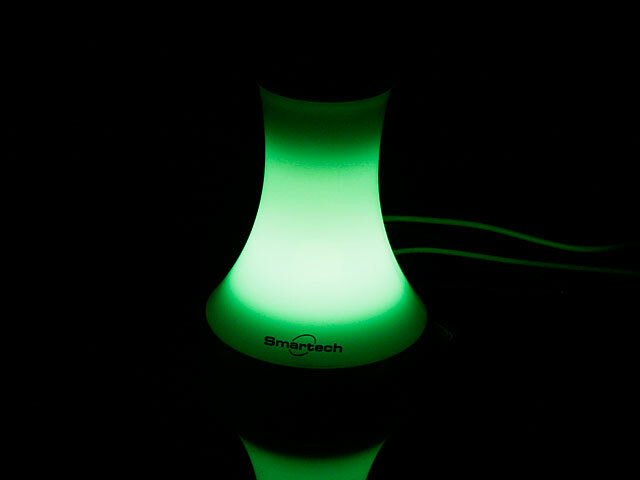 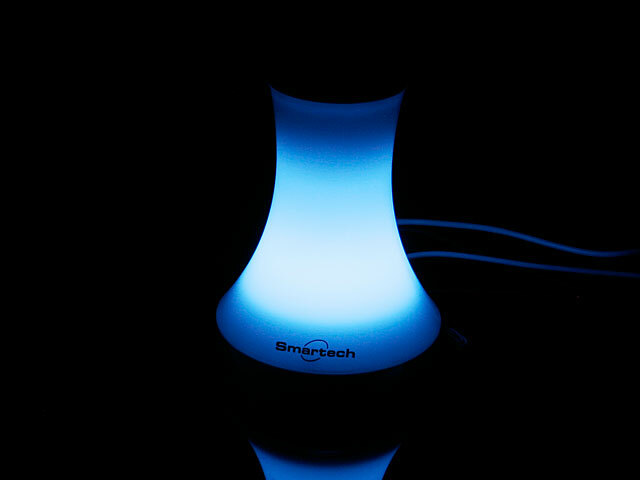 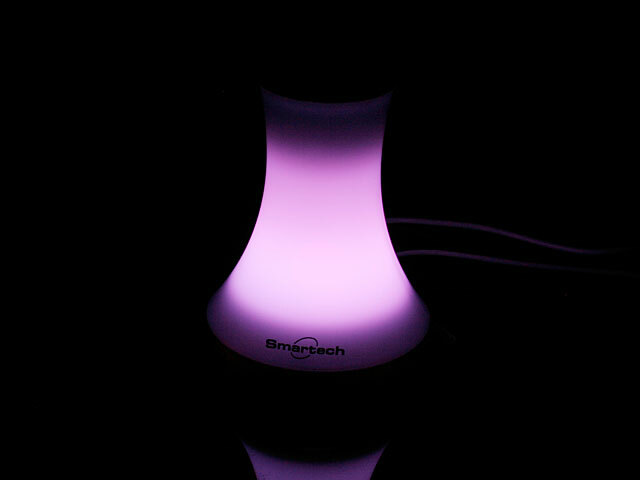 It functions as an Aroma oil burner as well as a bedside light circulating seven different soft colors. 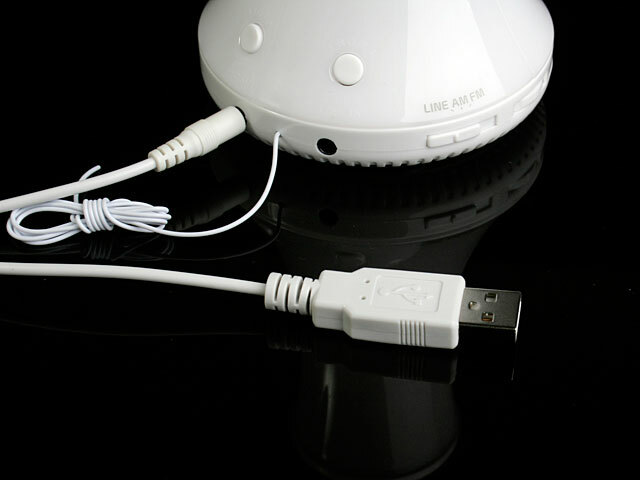 You can also plug your iPod, MP3 player or PC to listen to music. 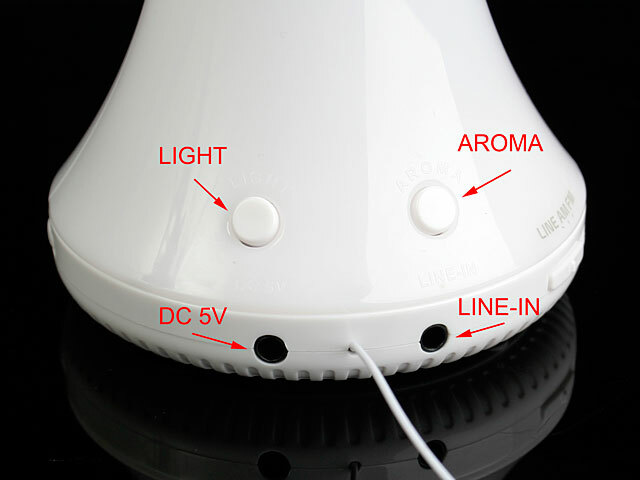 Ideals for bedtime - when you need a peaceful and a relax environment.